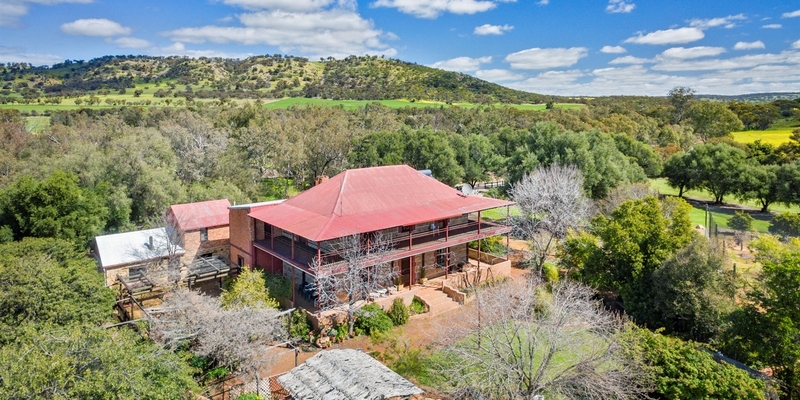 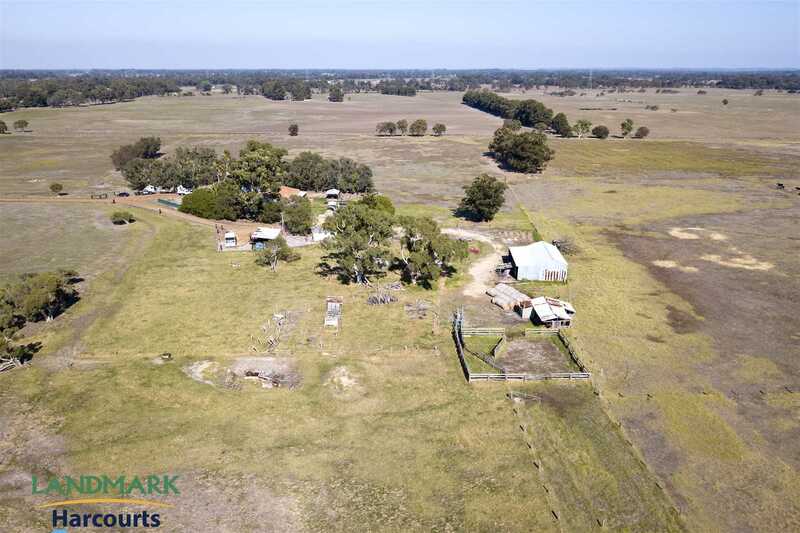 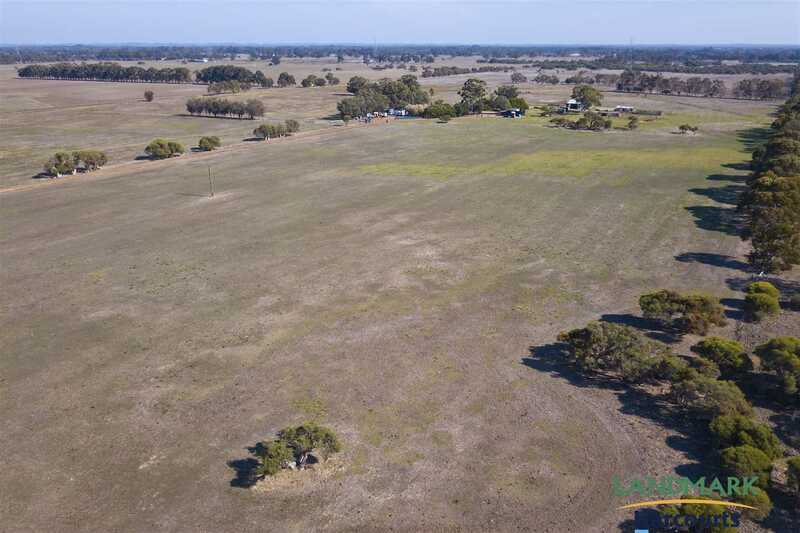 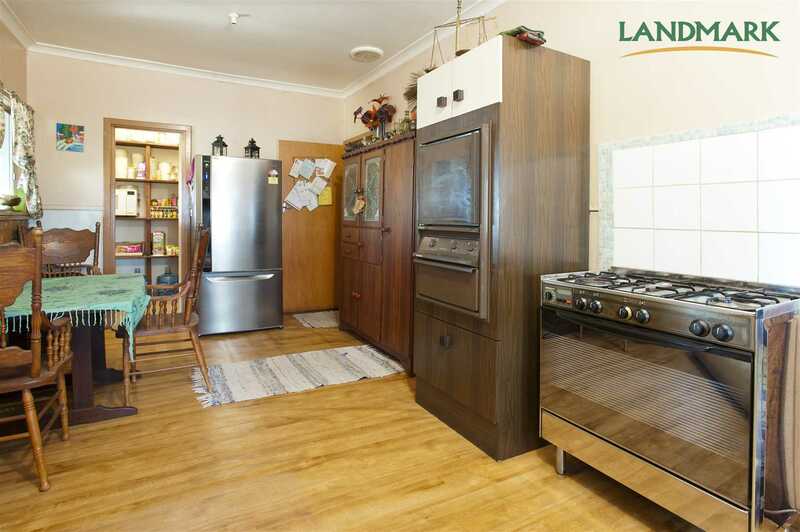 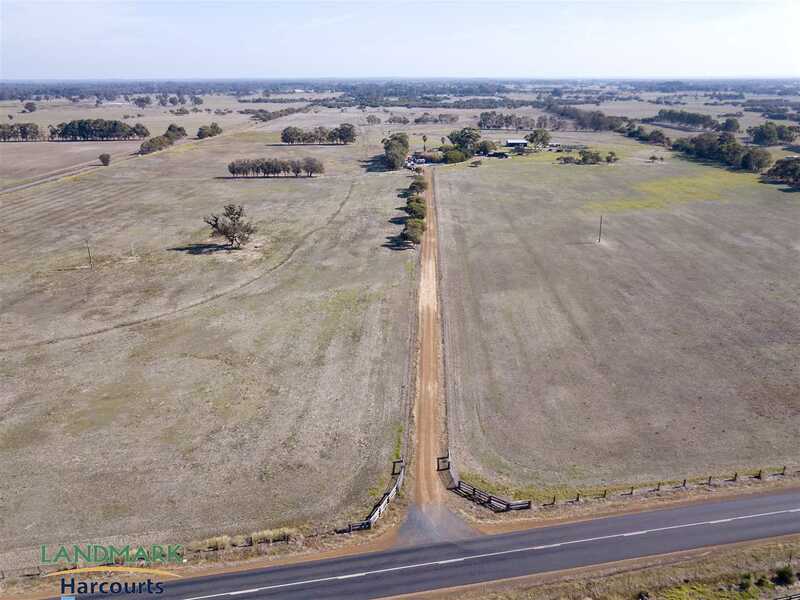 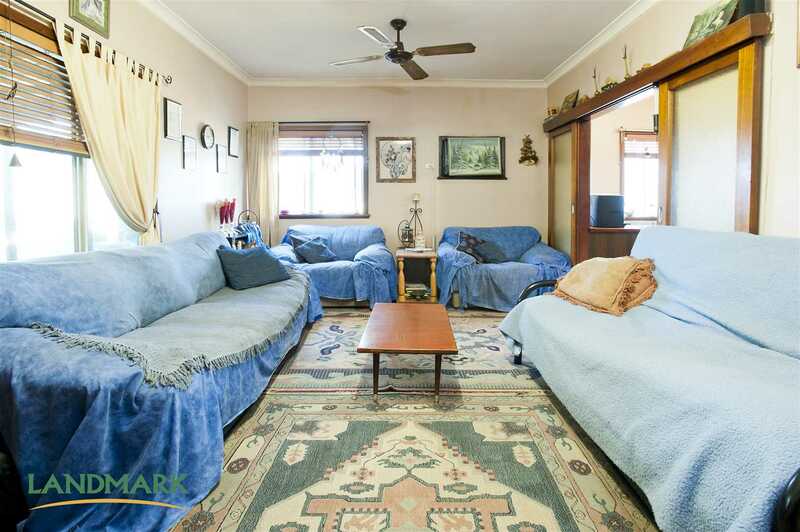 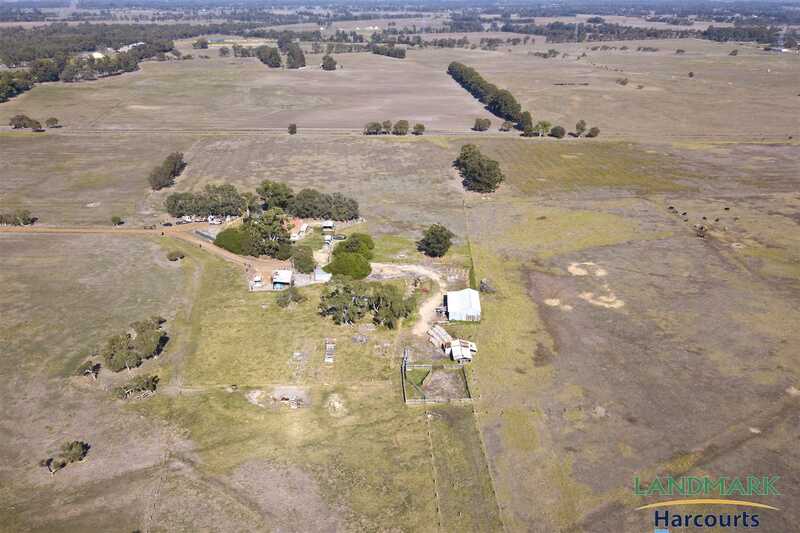 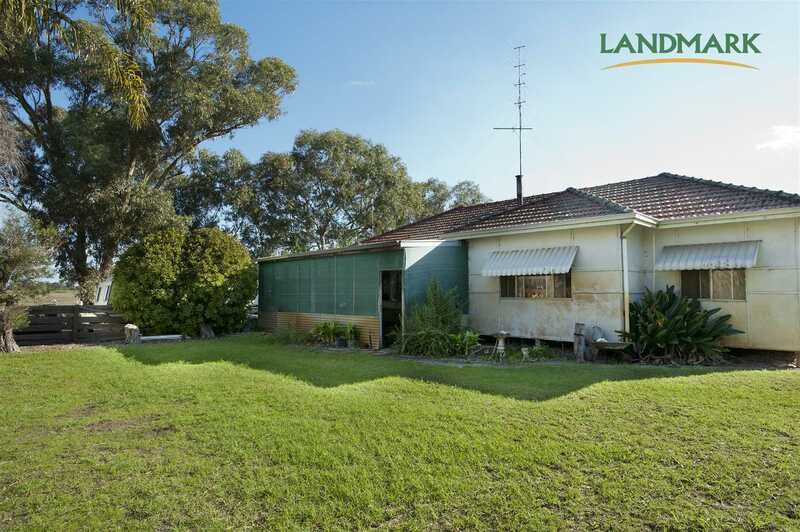 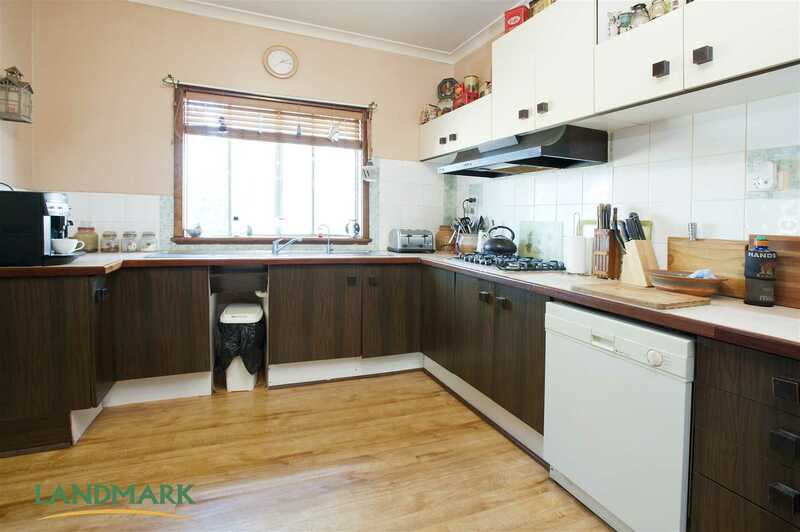 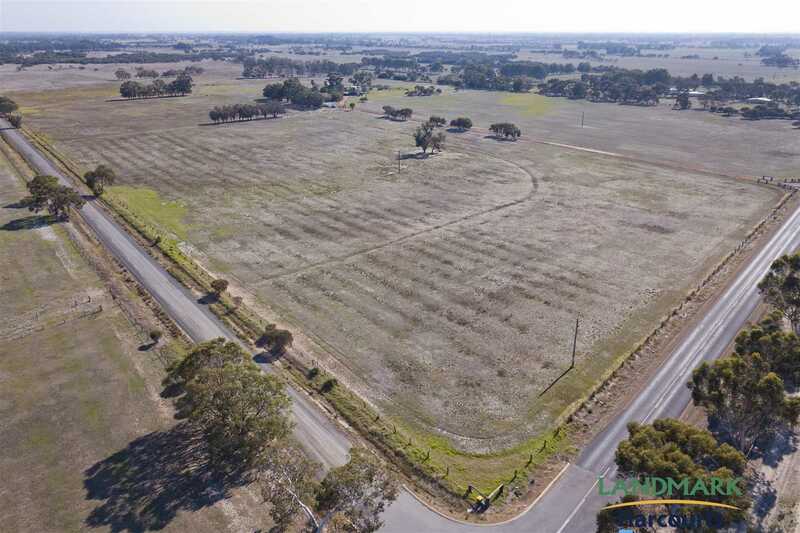 450 Old Bunbury Road is in a wonderful location with easy access to the Forrest Highway and only 94 kms to the center of Perth. 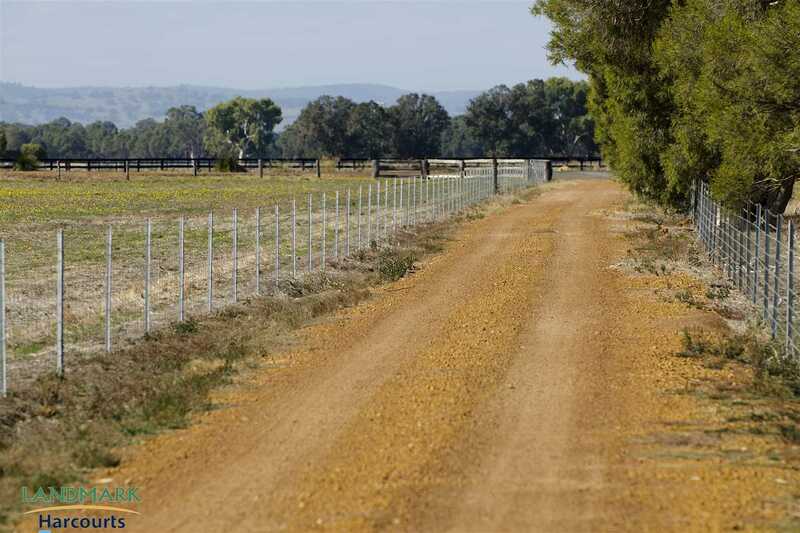 Here you will be able to create the perfect rural lifestyle surrounded by your 106 acres of land. 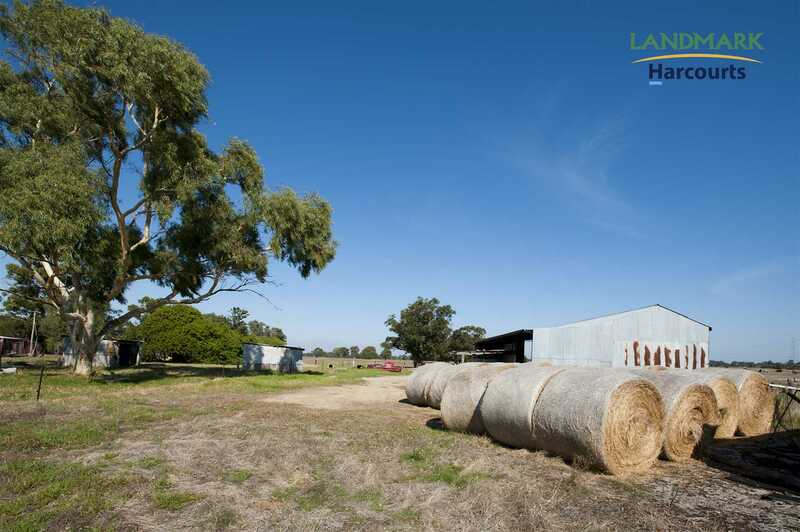 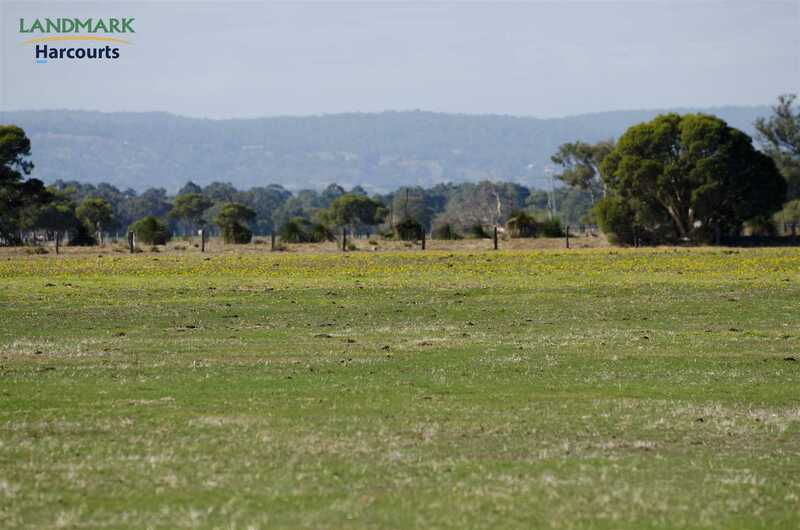 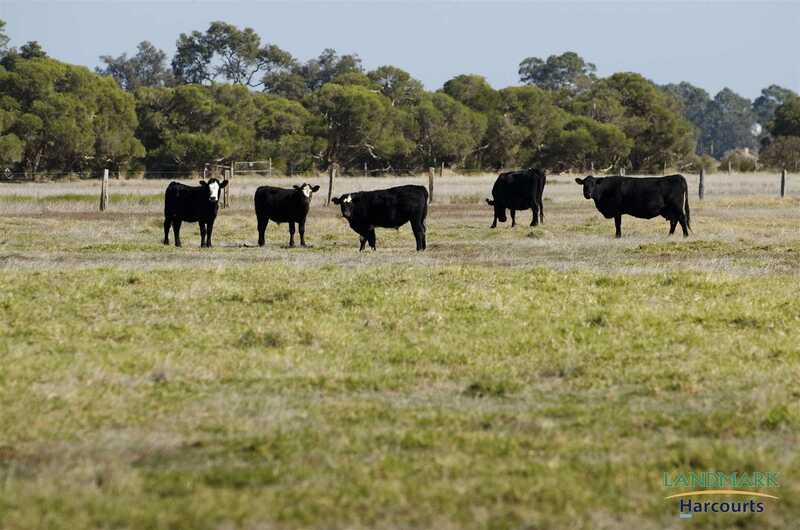 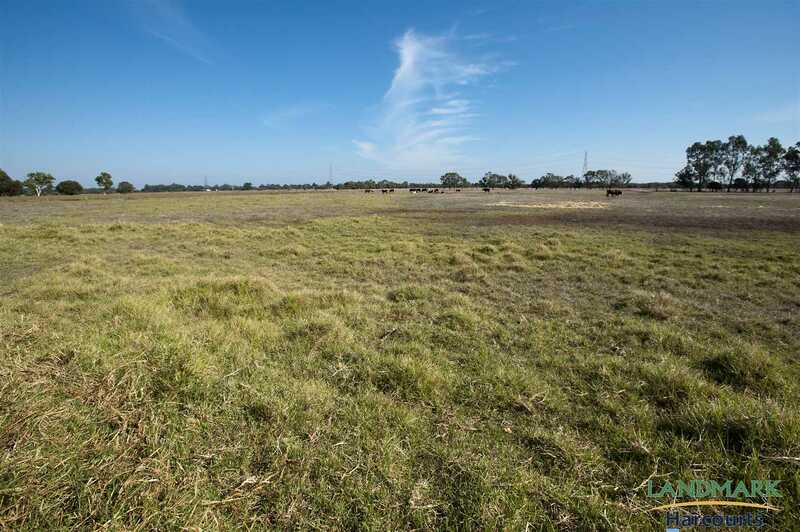 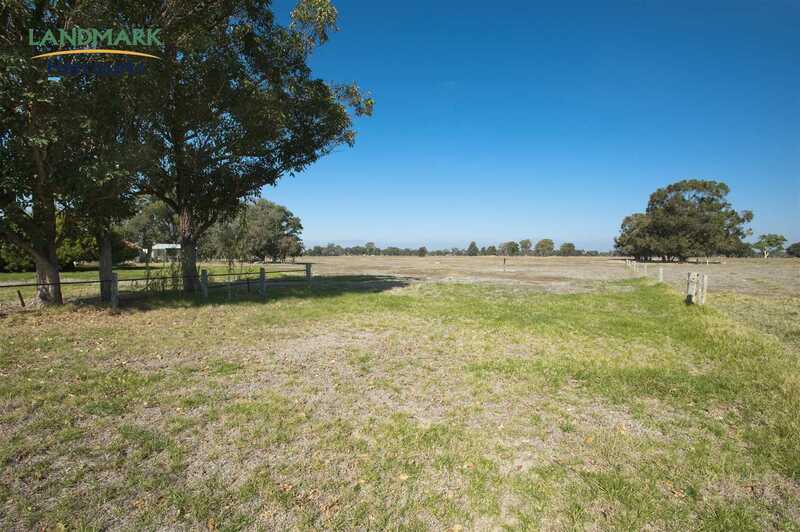 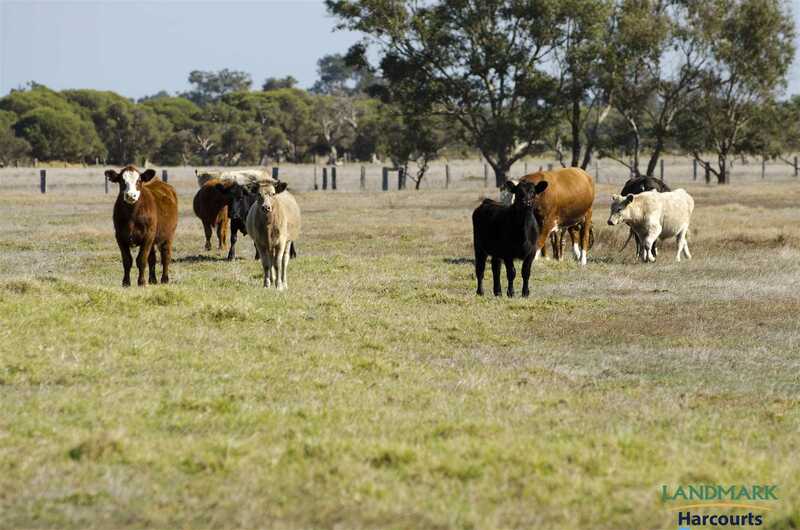 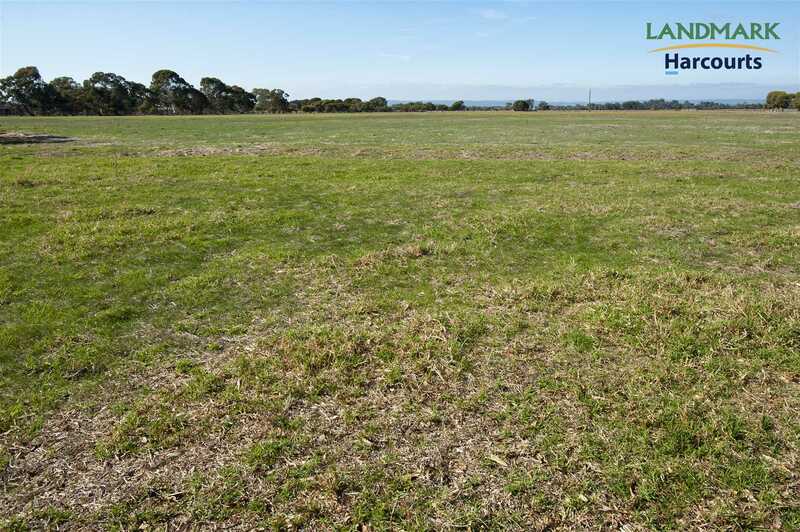 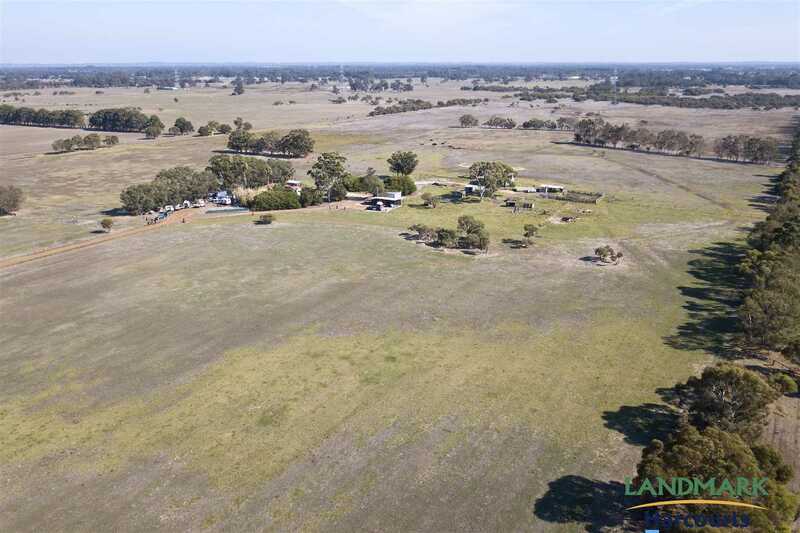 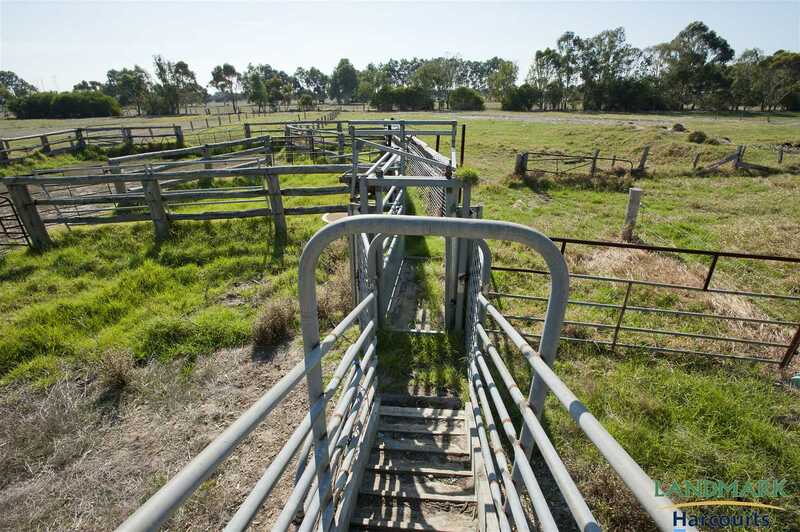 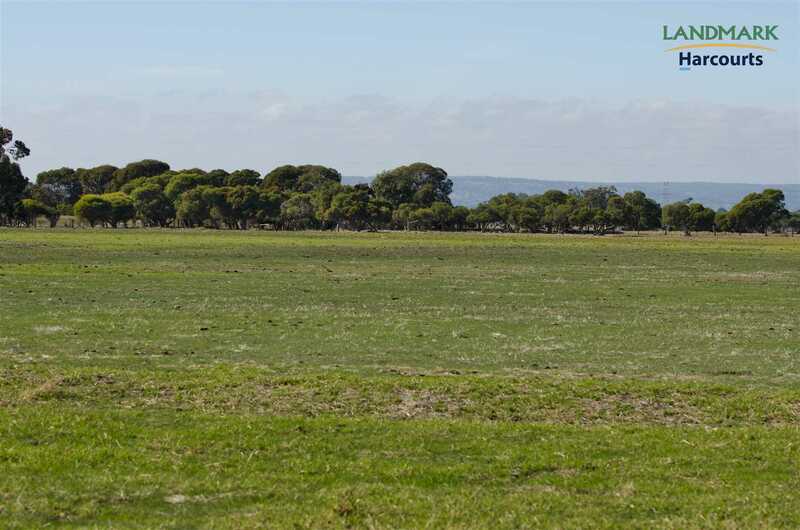 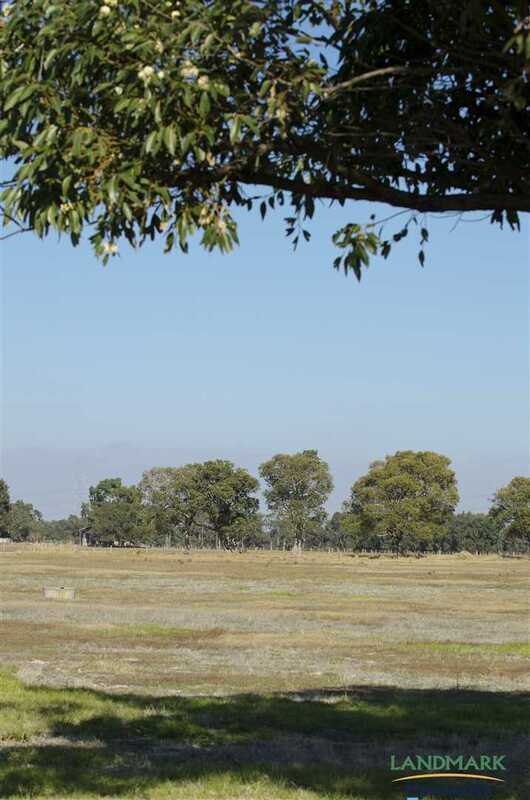 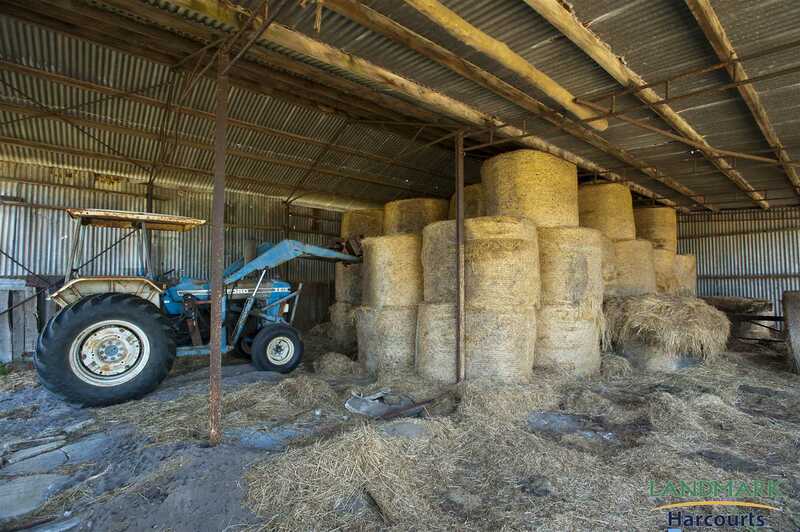 There are ample facilities including hay storage, workshop, solid cattle yards and pens. 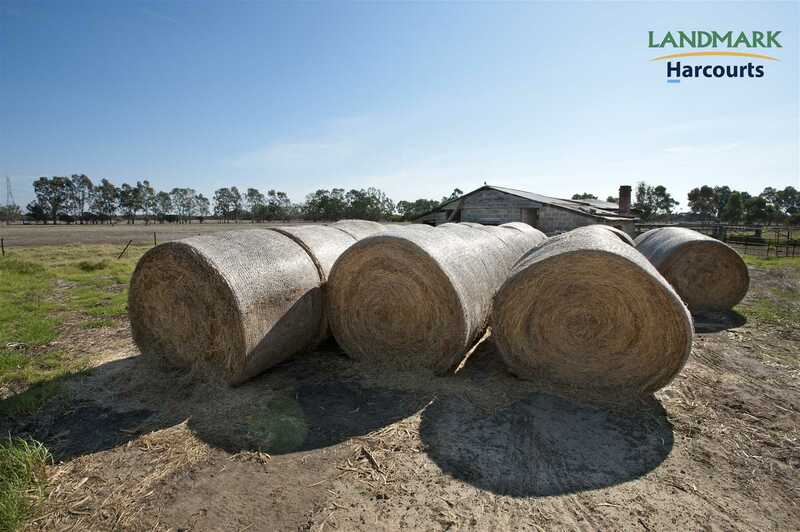 Everything you need is here for beef farming and hay production. 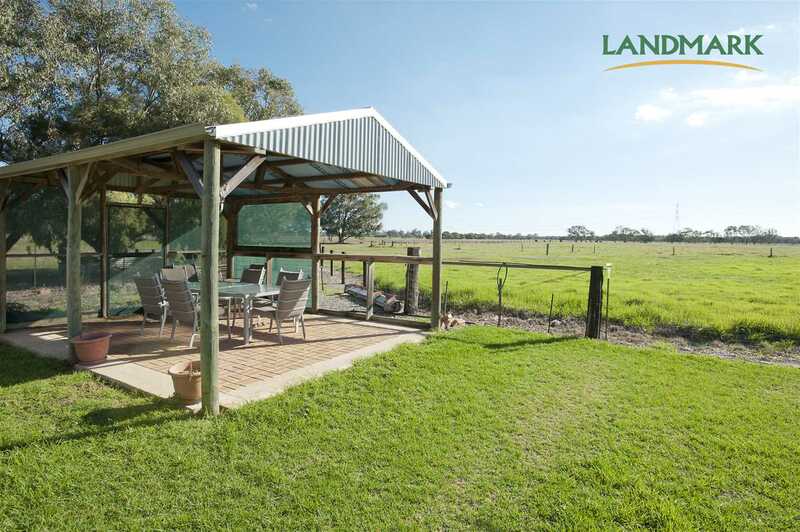 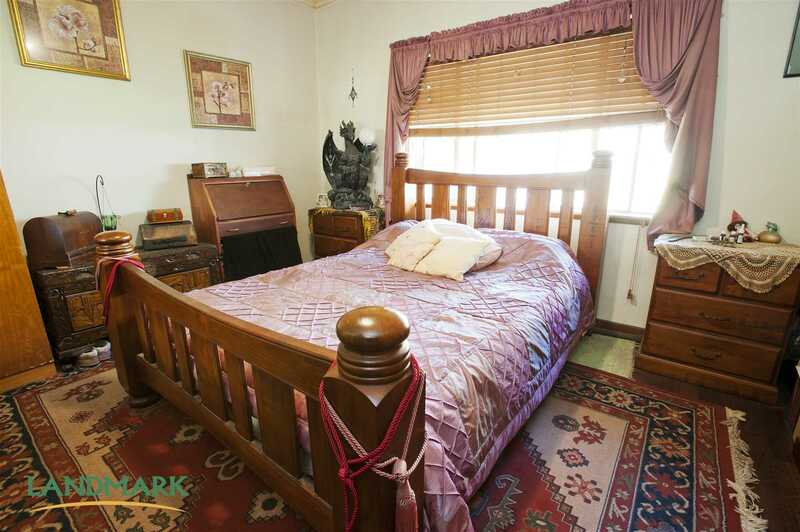 The area is also well known for its established equine facilities so if you are a horse lover this could be exactly what you are looking for. 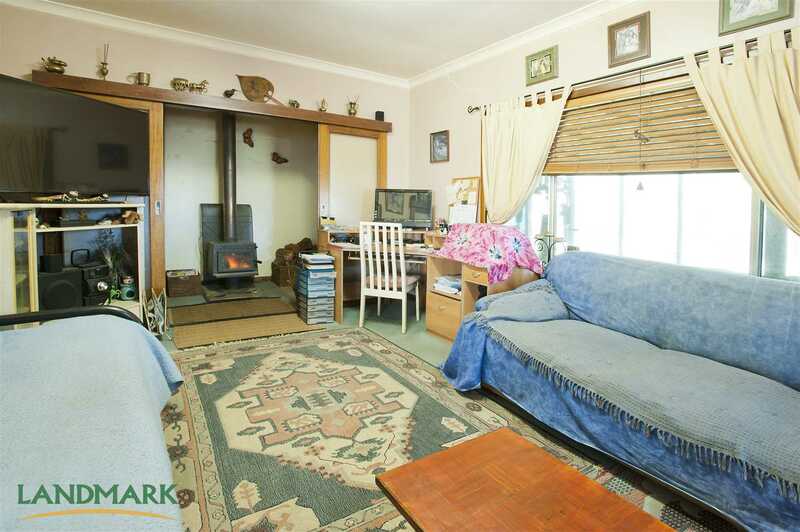 Please call us to arrange a personal viewing appointment.